The oral health journey shouldn’t commence the moment you feel something is wrong with your teeth. Caring for your teeth should begin at an early age. Oral awareness must be introduced to children as well, if we hope for a future of healthier teeth and brighter smiles. But caring for your child’s teeth has accompanying expenses. And for some, these expenses are the very reason they forego dental visits. At Forster Dental Centre, we make quality dental care accessible to everyone, your children included. Your trusted Forster Dental team supports Medicare’s Child Dental Benefits Schedule as part of its goal to initiate oral health awareness in children. Dr. Oxenbould and the whole friendly team at Forster Dental Centre want you to care for your child in every way possible. Enjoy up to $1000 worth of children dentistry under the Child Dental Benefits Schedule at Forster Dental Centre today! 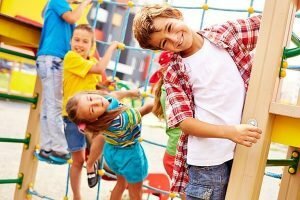 Why Choose Forster Dental Centre For Your Child? Choosing the right dentist for your child shapes how your child will view dental visits. An incompetent dentist will disregard the special needs of a child leading to an awful dental experience. At Forster Dental Centre, our team is trained to respond to the special and unique needs of every child. 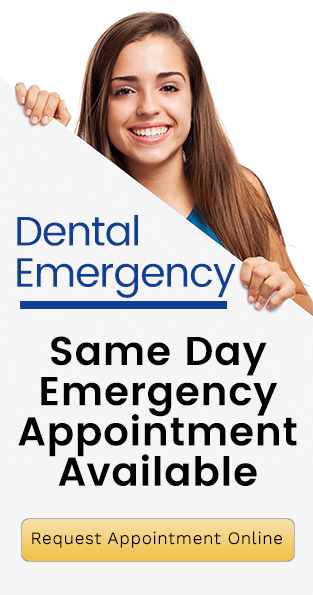 More than anything, the Forster Dental Centre team believes in creating a wonderful environment, which reflects that of a secure home to make your child be at ease and enjoy his/her visit. Forster Dental Centre, takes pride in providing gentle care to our patients. At the heart of our children’s dentistry services are preventative measures for early detection of diseases and effective maintenance of good oral health. We love nothing more than teaching children and their parents the importance of proper dental hygiene and working with them to establish a dental care plan that keeps their mouth, teeth, and gums healthy and strong as they grow from toddler to teenager and well on in years. Patient comfort techniques such as happy gas are also available to help children relax and enjoy their visit. Dr Richard Oxenbould welcomes you to our family friendly dental practice to experience our care. We do everything we can to make you and your children feel at ease.